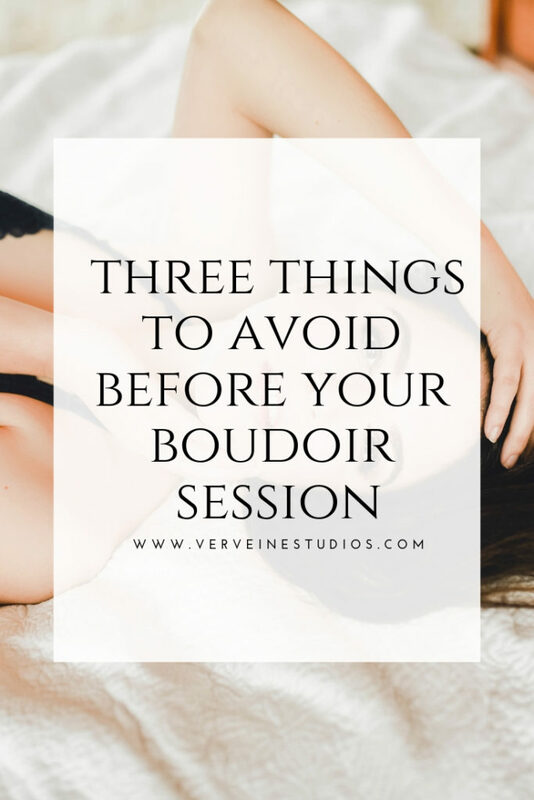 After booking your boudoir photo shoot appointment, what else do you need? You will need the willingness to trust in me to bring forth confidence in you! Sometimes my clients book a photo shoot to improve their confidence. I guarantee you, that you will walk away with more then just pretty images, but with a new realized self love and confidence in yourself. Below are three things you can do to look like a glam goddess while at our Toronto boudoir studio. Carefully Select Your Outfits – If you have seen flowy lingerie like baby doll negligees before, they look gorgeous when they are on the hanger. However, they may not be the best for you when it comes to your photo shoot at our Toronto boudoir studio. Loose fitted clothing in general can have unflattering effects on your body when worn for a photo shoot, there are better options you can choose for your shoot. While they may look good for other occasions, wearing such loose fitted clothing may not be the best option for your images. Do Not Survive Off Lettuce – Starving yourself before coming in for your photo shoot is never the best way, and most women make this mistake before coming in for a boudoir shoot. All you need in order for us to get the best shot is your own very own body, just the way it is. In case you don’t know, posing at our Toronto studio requires a lot of energy, and you will burn calories, believe me . With this, you will need to eat before coming in for your shoot. Just try to avoid salty foods the week before, drink lot’s of water and eat balanced meals. Also cut down on sugar before your photo shoot too. You may also want to bring in a snack just to prevent your blood sugar levels from dropping. Do Not Hit The Gym To Punish Yourself – You don’t have to hit the gym five times a day because you have a photo shoot appointment. If you are at all worried about how you will look, no need! I can make you looks amazing, just with my secret camera angles, clothing and poses. Although adding in regular physical activity can be beneficial to anyone in moderation. Boudoir is an art form and you don’t need muscles to look great in front of my camera. I can make you look amazing at any size and age. Want more information about your boudoir shoot? Check out our DREAM SHOOT PLANNER. Join the tribe in our VIP FACEBOOK GROUP. I’D LOVE TO BE YOUR BOUDOIR PHOTOGRAPHER! CONTACT ME TO BOOK YOUR SHOOT!